Some people may not be familiar with the vegetable called Bok Choy. It is a popular vegetable used in Chinese dishes and belongs to the family of cabbages. If you love eating Chinese food, chances are, you’ve already tasted one. Bok Choy is used in a variety of Chinese dishes but you can basically use it in any dish where you would normally use cabbage. Let’s learn more about Bok Choy. 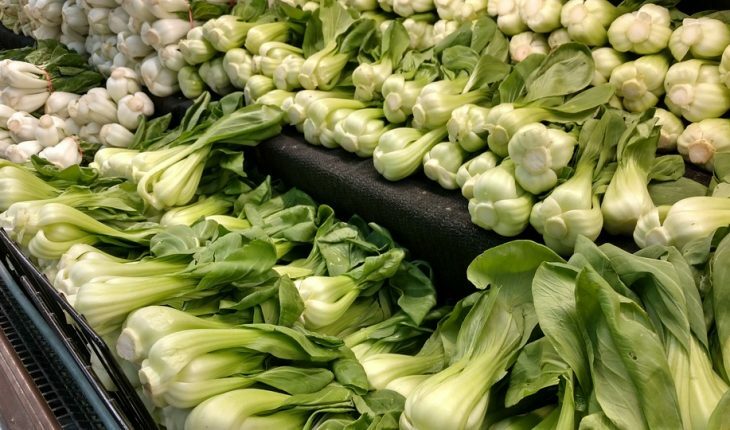 Nowadays, you can find Bok Choy in almost any local supermarket. However, if you don’t see one in your local grocery store, check out Asian stores to find one. It is available all year round so finding them won’t be that hard. Look out for “Bak Choi”, “Paak Choi”, or “Bok Choi” because they’re all the same. Some might spell them differently but the most popular would be Bok Choy. On other grocery stores, you may find it as Chinese mustard cabbage. Like any other green leafy vegetable, you should choose for Bok Choy that is free of brown spots. Make sure to get those with firm stalks. The stalks are white in color while the leaves are a bit dark green. Bok Choy is a nutritious vegetable which is also perfect for those who are strict about their diet. 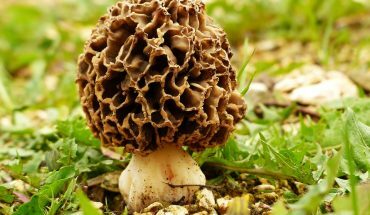 It is low in calories and has Vitamins A and C to boast. In one serving of Bok Choy, you get almost 100% of the recommended daily allowance of Vitamin C while you get 1/3 of the RDA for Vitamin A. Knowing all those information, it’s time to learn how to cook Bok Choy. This green leafy vegetable is easy to prepare and similar to others that can be eaten raw. Like lettuce, just rinse it well and you can munch it as is. You can also chop it up and add to your favorite salad recipe. If you want an easy side dish, here’s how to cook Bok Choy. First, rinse your Bok Choy well. Next, it’s time to French-cut the stems and chop it into pieces. 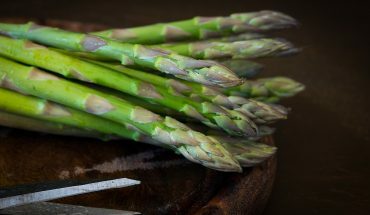 Place the stems along with the leaves in a casserole dish. Add just a little water and cover your dish. Place it in a microwave and cook high for 2 minutes. Remove the leaves from the dish. Put the dish with the stems back in the microwave and cook for another 3 minutes. 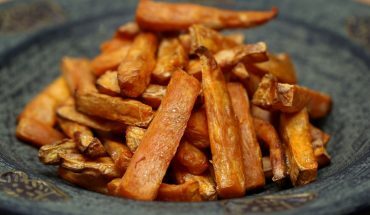 After cooking it in the microwave, replace the leaves and season with butter, salt, and pepper. Now, you’re ready to serve your Bok Choy side dish. Alternatively, you can stir fry your Bok Choy following the same steps. You may also opt to drizzle it with sesame oil, oyster sauce, or soy sauce, right after cooking.